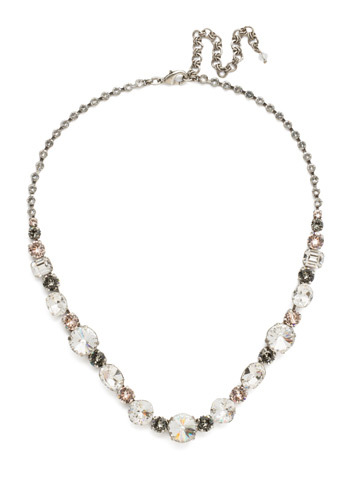 This classic line necklace has it all! 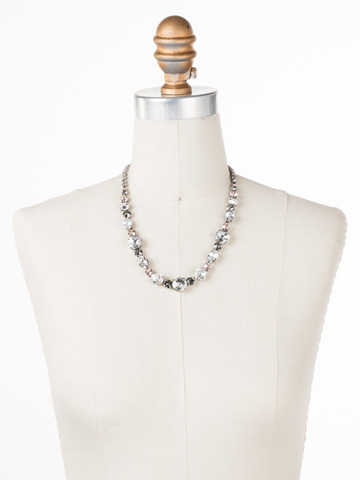 A mix of cut crystals adorn your neck in endless sparkle. Nothing says beautiful like a woman that shines inside and out, and this necklace will help you do just that.